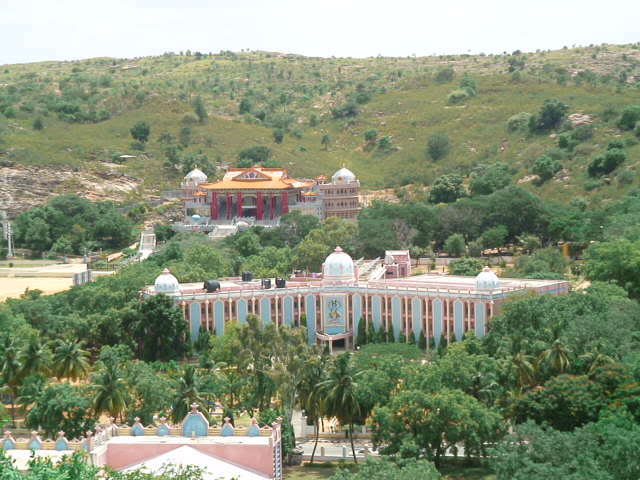 Prasanthi Nilayam, ˜The Abode of Supreme Peace, is the Ashram (spiritual resort) of Bhagawan Sri Sathya Sai Baba near the village of Puttaparthi in the Anantapur District of the South Indian state of Andhra Pradesh. 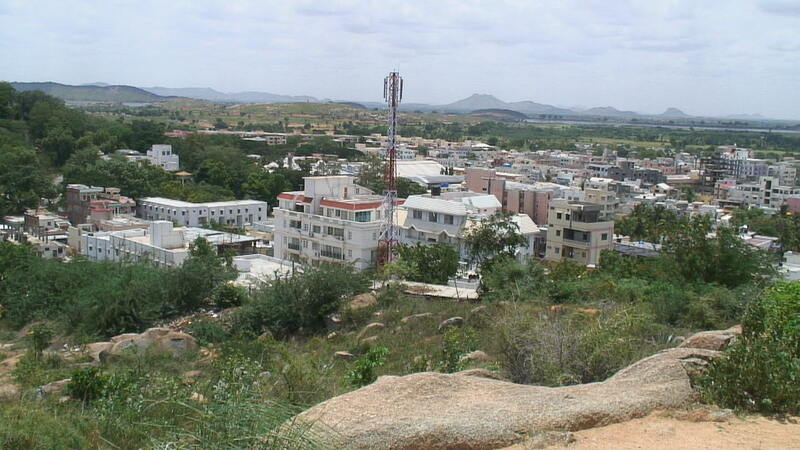 Nestled amongst a chain of hills and with the river Chitravathi flowing towards its east, this valley houses the Mandir (shrine), residential complexes for devotees, the headquarters of the Sri Sathya Sai Seva Organization and the Sri Sathya Sai Central Trust. 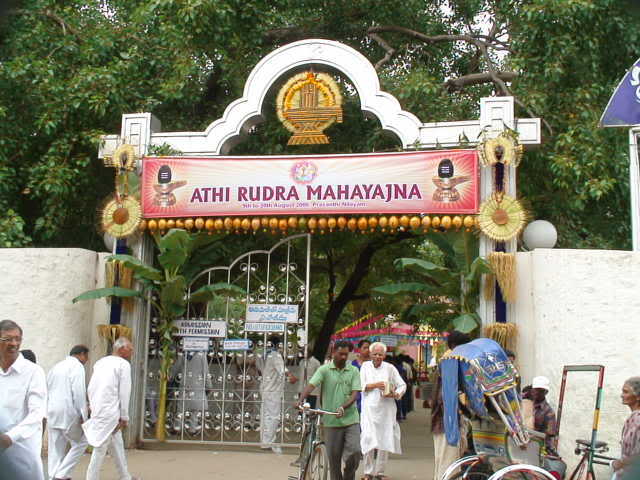 Bhagawan Baba spends most of the year in Prasanthi Nilayam, and hence, this hallowed township is the destination for thousands of spiritual aspirants of varied cultures, faiths, races, languages and socio-economic strata from all over the world to behold His divine form and experience His pure love. 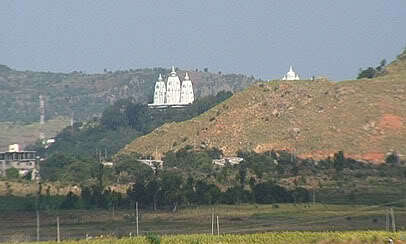 Prasanthi Nilayam is located in the Anantapur District of the state of Andhra Pradesh in South India. 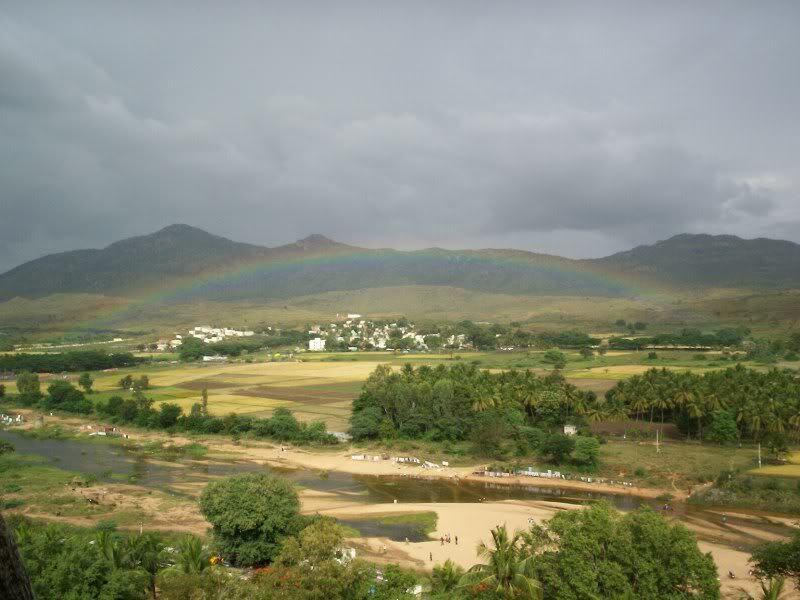 This entry was posted in Puttaparthi, Sai. Bookmark the permalink.